Marvel is walking around with can’t loose cards in the world of superhero films and Black Panther is yet another addition into that cap of phenomenal feathers. Marvel cinematic universe is by far the biggest in the history of cinema as far as number of films are concerned and their timeline which is basically just taking the story forward instead of devising prequels and several other anthropology series like Star Wars films which have mostly now become unwatchable for anyone who was not born in late 1960’s to witness the first one that came out in 1977. 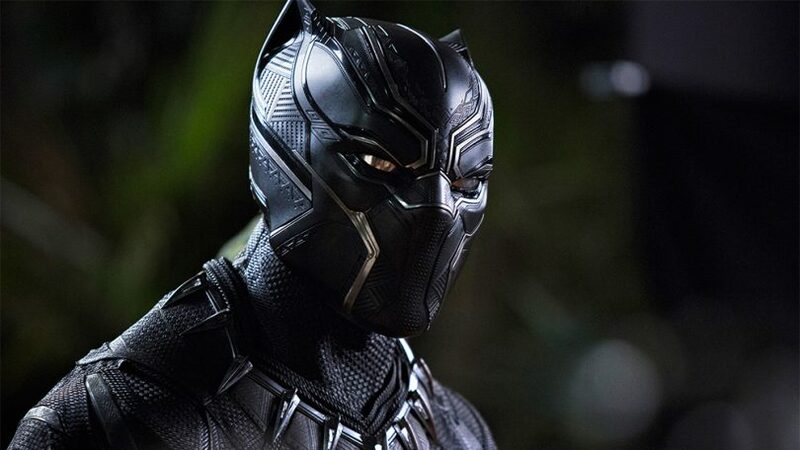 Black Panther takes place after the events of Captain America: Civil War almost as the same time as Spiderman-Homecoming but in Wakanda, where now T’Challa has to wear the mantle of king and a warrior. His father was killed in the events of Civil War and now marvel takes us to Wakanda and witnesses a whole new culture which is created from the scratch. Star cast is mostly all black men and women though it would not have been possible 10-15 years ago due to racial discrimination but now the whole world is accepting this film with open arms. Panther has deigned some of the best action sequences and visual effects in the history of cinema. Most of the film must have been shot with green screen but VFX is so extraordinary that it does not seem unreal even for one second on an IMAX screen. In terms of storyline films has taken the course one step forward to Avengers:Infinity War where Panther is the latest joining in the team. Since Black Panther is the last film before Infinity War, it is used correctly as the stepping stone towards the unfolding of most gigantic super hero film of all time and a major chunk of which will take place on the soil of Wakanda.